Posture...some of us have it sorted, some don’t, some worry about it being better, others have given up trying! Wherever you grade yourself with your posture, do you know why we should aim to at least be aware of how we hold ourselves? Posture describes the position of our musculoskeletal system in relation to each of its component parts. So where your head is compared to your neck, shoulders, spine, hips etc. There is a position in which your body has to contribute the least amount of effort to maintain your posture – think of this as good posture. Any other position requires muscle activity to hold you there and so, if static for too long, you could risk injury to the muscles and other musculoskeletal structures. 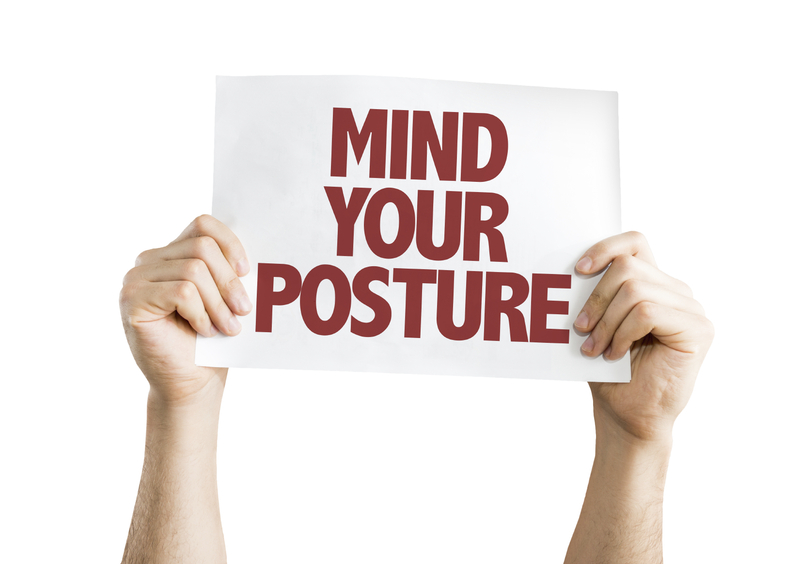 Good posture should be considered an aim, something to think about occasionally through the day. In this way, you are likely to change your posture and so reduce the risks of any associated injuries. If you feel your posture could be improved with strengthening and rehabilitation or would like to ask any questions, please fill out our contact form and one of our Physios will get back to you.